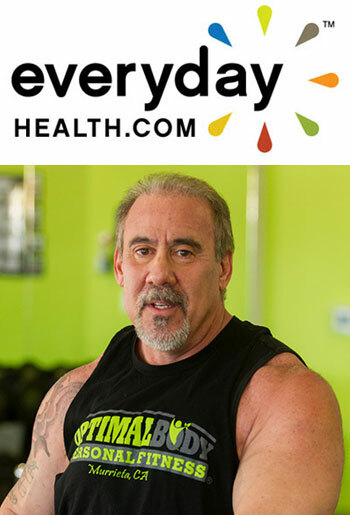 MS FITNESS CHALLENGE and Founder David Lyons have teamed up with FKPro, the leader in bridging the gap between training and performance with their suspended bodyweight system, to help you get the most out of your workouts. Easily used in personal suspension training and fitness for aiding weight loss, core stability, flexibility, power, balance, stamina and strength. 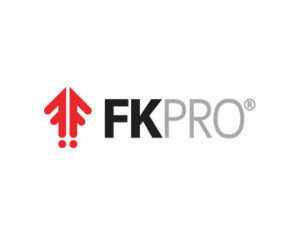 FKPro can be used virtually anywhere, is light and easily portable. It’s a perfect system for MS training and the best of its type on the market.